Accenture is an inspiring place for women in technology. That’s because Accenture ensures that its women technologists build technical leadership skills and drive excellence in their work. To help women ace tech, Accenture’s High-Tech Women Program is providing specific training to women technology professionals at the mid-career level to hone their skills and bolster their careers. 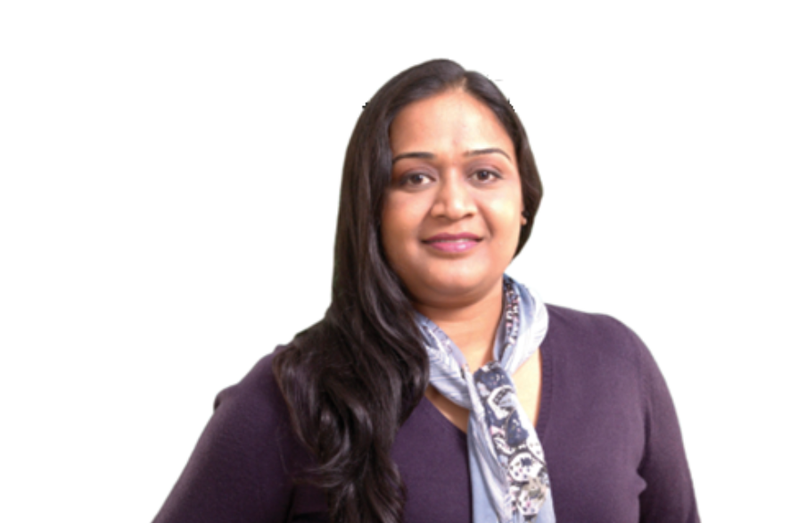 We caught up with Sailu Khambampati, Technology Architecture Science Associate Director at the Accenture Delivery Centers for Technology in India and a key member of the High-Tech Women Program. Find out about her amazing career journey and her efforts toward supporting other women in tech. Take us through your career and accomplishments. I joined Accenture in Palo Alto, California, the US, in 2003. In the past 14 years, I have played diverse roles—from being a Web services developer to taking on performance engineering and infrastructure planning roles for Public Services clients in the US. In 2009, I moved back to India as the Technical Architecture lead for a large American Electronics retail client where I was responsible for setting up and growing a team of technical architects for the retail industry. Along the way, my interest in DevOps grew and I centered my career growth around its adoption for Accenture clients. At every step of my career, I have taken challenges head-on and focused on upskilling myself to accelerate my career path. You recently attended the IEEE Women in Engineering (WIE) Leadership Summit, 2017. Tell us about it. The WIE event is an annual conference that addresses the unique challenges women face in STEM (Science, Technology, Engineering and Math), and provides practical and proven strategies to overcome them. Accenture was the Platinum sponsor of the event where I showcased our thought leadership in DevOps and discussed the different ways containerization can amplify software delivery. Tell us about the cool work you do as a DevOps SME. DevOps is like a huge ocean and my biggest achievement has been implementing it for 20 global companies in a short span of two to three years. As a DevOps expert, I respond to multiple request for proposals, create solutions and roadmaps, and help implement DevOps platforms specific to a client’s requirement. I’m really excited about the future of DevOps and we are continuing to raise the bar higher in our delivery. How has Accenture helped you to steer your career? I am proud to be part of an organization that is pushing all gears to achieve a gender-balanced workforce by 2025. Throughout my Accenture journey, my sponsors and leaders have believed in my potential and provided challenging opportunities for me to shine. Today, Accenture’s Inclusion & Diversity agenda is stronger than ever. There’s a lot of support coming our way through training, certifications and exciting client work. I am committed to grooming other high-tech women and mentoring them at every step of their career. I have two young daughters and they keep me on my toes—from attending music classes to lunches and playing badminton—we do everything together. I am a Karnataka state level swimmer and I actively support the Handloom Weavers Development Society in India. Finally, any advice to women technologists? At WIE, I said three things to women in tech. First, don’t limit yourself to any kind of role or technology, and be open to new challenges. Second, ace time management and stay passionate about your work if you want be a successful working mother. Third, hone New IT skills that will keep you away from professional stagnation. If you are a budding technologist or an experienced professional, you can connect with me on our High-Tech Women LinkedIn group to know more about Accenture Technology and discuss success strategies. Explore exciting career opportunities at Accenture! (https://tinyurl.com/y9ph2byu).